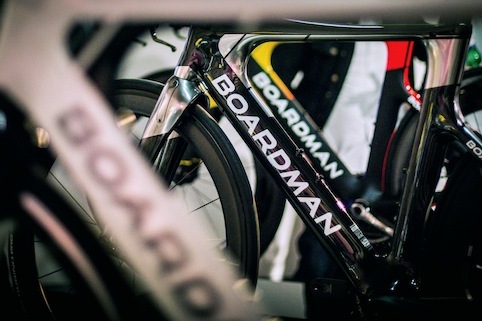 Boardman, who won a gold medal when cycling for Britain in 1992, has had his range refreshed by Elmwood, with a visual identity that subtly implies the cyclist’s initials. 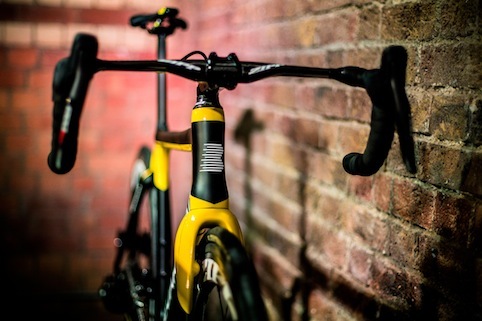 Consultancy Elmwood has rebranded former Olympic cyclist Chris Boardman’s bicycle range, with a visual identity that aims to symbolise teamwork. 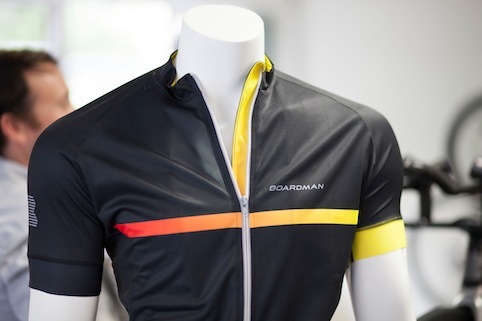 The Boardman range aims to appeal to all riders from beginners to semi-professional, and includes bikes, component parts and clothing. Elmwood creative director David Jenkinson says the consultancy wanted to create a “solid reputation” for the brand, and place it within the realms of high-end, expert equipment. The new logo includes a bold typeface, which creates the letter “C” out of negative space within the “B” of “Boardman”. 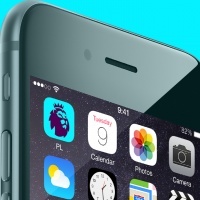 Jenkinson says this was implemented to “reflect Chris’ integral role within the brand, without taking centre stage”. 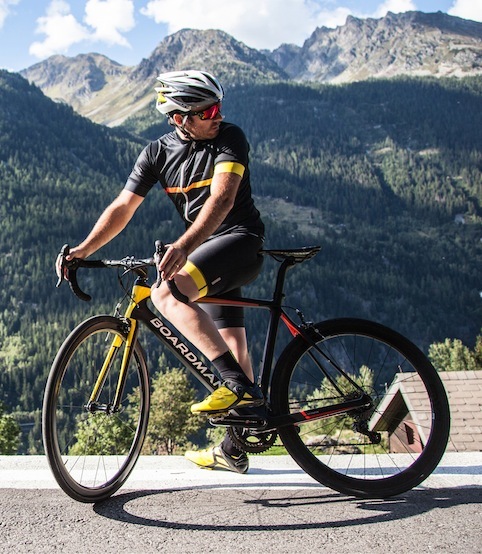 A B symbol was created alongside the logotype, which has been constructed into the shape of a peloton – a pack of cyclists who ride closely to together – to symbolise “the reassuring presence of a team working together”, says Jenkinson. 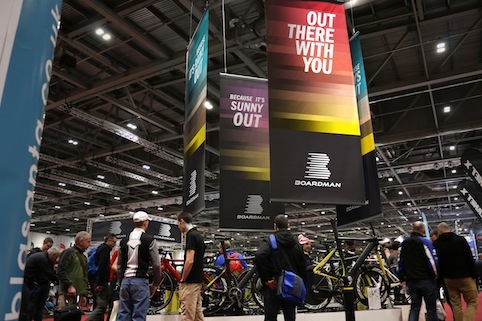 The colour yellow has been retained from the previous logo, because it is the most visible colour in daylight, Jenkinson adds, and aims to reflect the new brand strapline of “Out There With You” through reassurance that the brand can be depended on “whatever time of day you ride”. 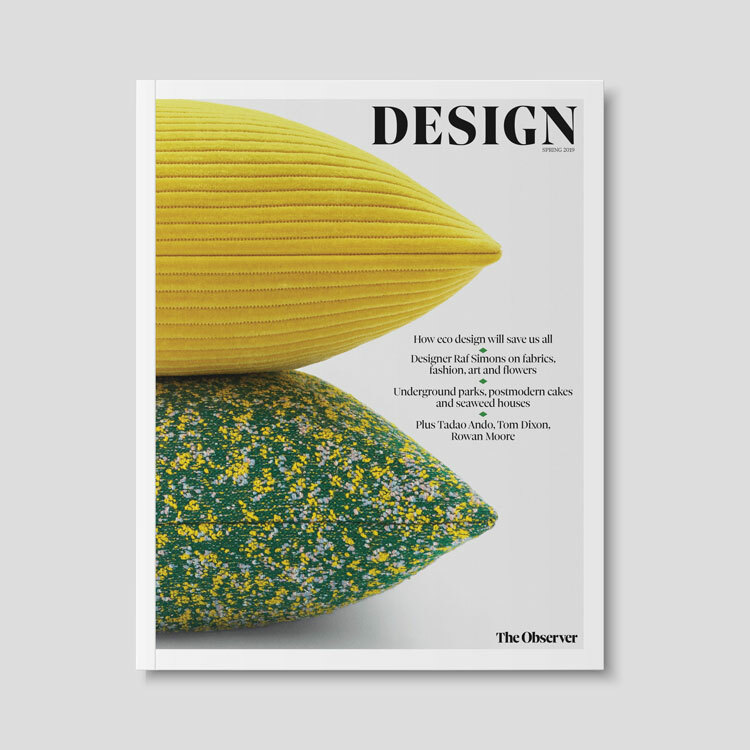 The yellow has been complemented by a spectrum of colours that are also visible in daylight. 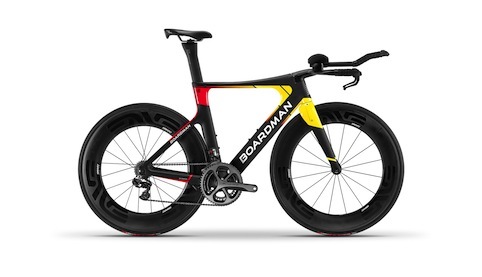 Boardman, who won a gold medal for Britain at the 1992 Barcelona Olympics while riding a Lotus bike, founded his merchandise range in 2007. The new branding is being rolled out across merchandise, online mediums and marketing collateral.